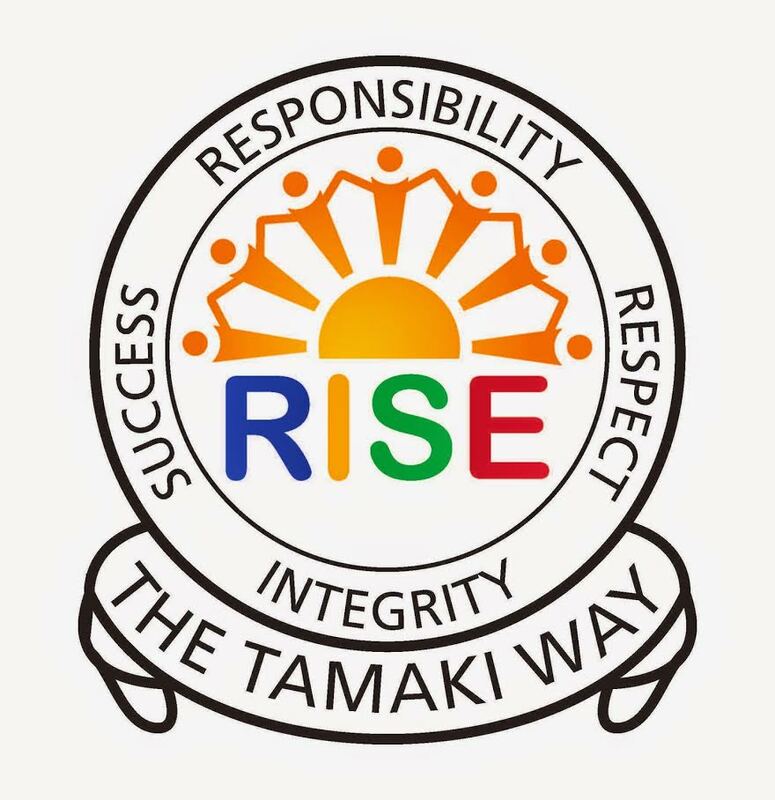 This blog is a record of my learning from Glen Taylor School in Auckland, New Zealand through to Tamaki College. My first Tamaki college post. This has been a weird start considering I had to get along with new people & become friends with new people. Its different and I really like going to the tuck shop but I dont like waiting in long lines. Today the team taapas (Tiana, Anika, Anghela, Mrs Faalili , Anitimoni & Steven) attended Glen Brae School to complete our act of kindness/service. We baked a bunch of goods, And wrapped them up in cellophane. We added ribbon & words of affirmation. Here are some photos. Today for Quickwrite I had a image called "Look Down" . Here is my Quickwrite from Today. Film Group - Anika (me) , Danielle, Hela, Tracey Lee, Anitimoni.We are the Fantastic Fish Fingers.Our film is about what kids expect getting ready for school and school is going to be like, but some of the realities some kids face.The thing I mostly enjoyed about our film was getting to see the finished product at the end and see our progress. Today for writing Room 13 had to write explanations that explained the process of the water cycle. Here is my Water Cycle Writing. The water cycle. The water cycle is the process of how rain is formed. Evaporation. Evaporation means the process of turning liquid into vapour. To get rain , it has to rain. After it rains puddles are still around. The suns shine on the puddle and the water starts to change into a gas called water vapour. Condensation. Condensation means “the conversation of a vapour or gas to liquid”. The water vapour rises up to the sky and it keeps rising higher and higher away from the surface due to the increase in temperature of the gas. When it's by the sky the water vapour cools down and changes into little water droplets and clouds start to form. Inside the clouds the little droplets bang together and become even bigger. Precipitation means the action or process of precipitating a substance from a solution.. As the droplets grow and get heavier to the point where the cloud cant hold them anymore, The cloud releases the droplets as rain. Every raindrop that reaches the ground is made of at least 1 million of the original droplets. Then when the sun shines on the rain the process begins again. This is how the water cycle works and repeats.